If you have problems with your beloved giant's behavior... If he doesn't want to obey your orders... 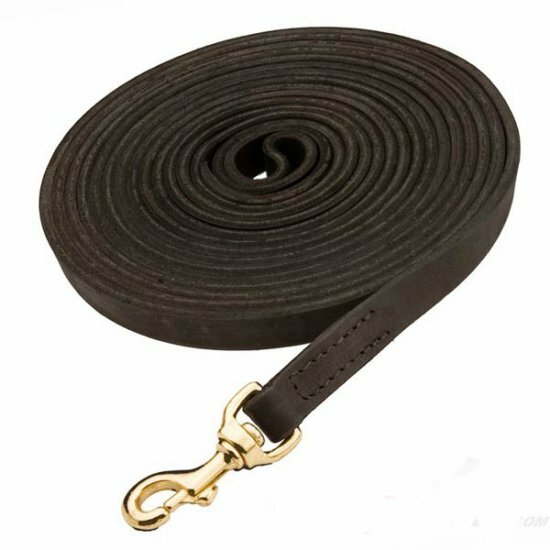 If you need a reliable dog tool for his controlling... Then check this Leather Dog Leash that will help you to take your pet under control. 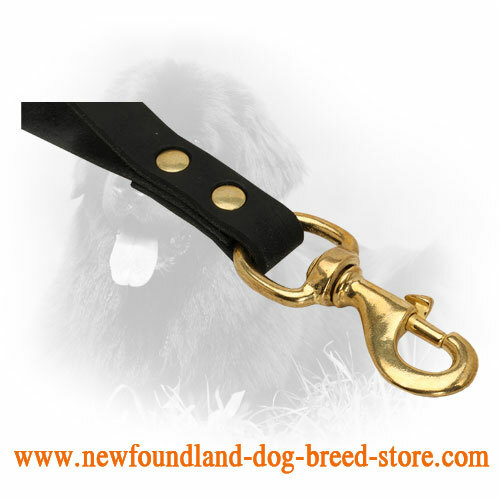 Made of premium quality, strong and durable materials, this Leash is specially created for large dog breeds as Newfoundland. 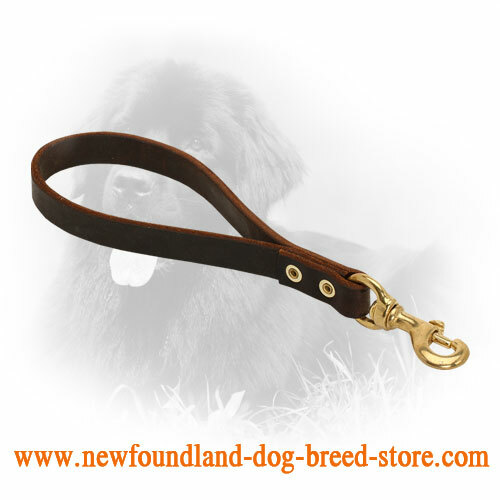 Get this Short Leather Leash at affordable price! 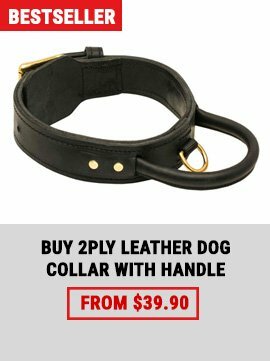 Forget about your problems with dog behavior! 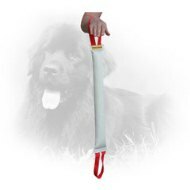 This dog item is made of safe and soft natural leather which is non-stretching, super strong and durable enough to withstand overload even if your doggy enjoys to pull hard. 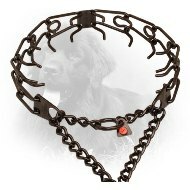 It is also reliably stitched for additional durability. 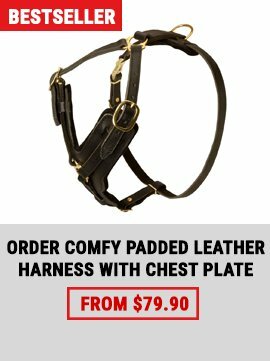 Don’t forget to take care of leather to protect it from external influence. 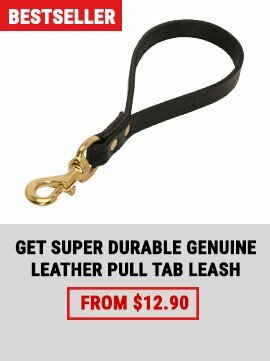 Use special water repellent and leather conditioner. 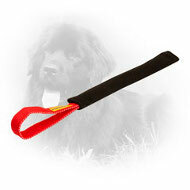 You can order this Leash with soft support material on the handle. Just choose proper option in the attributes. 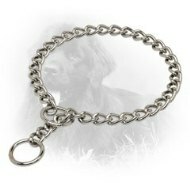 Then your palms will be protected from skin irritation and rubbing.